Posted on December 2, 2015 at 9:54 am. Capturing the essence of the Maldives; Maafushivaru is your getaway for ultimate seclusion. Set in the South Ari Atoll of the Maldives; this gem of an island bestows memorable experiences in its bare, intimate setting. Lonubo its ‘twin island’ is a desert island escape, exclusively for the use of Maafushivaru guests, and your key to ultimate seclusion. What makes Lonubo so special isn’t just the sweeping wide beaches, and the sparkle of the expansive Indian Ocean. Its tiny stature conceals vast experiences on offer. You can join the complimentary daily transfers, in the morning or afternoon, take in some sun on private stretch of the beach or explore the Lonubo house reef and meet the many animals living underneath. Alternatively you can take out a pedalo or a kayak and go around this gem, or pedal between these two islands. 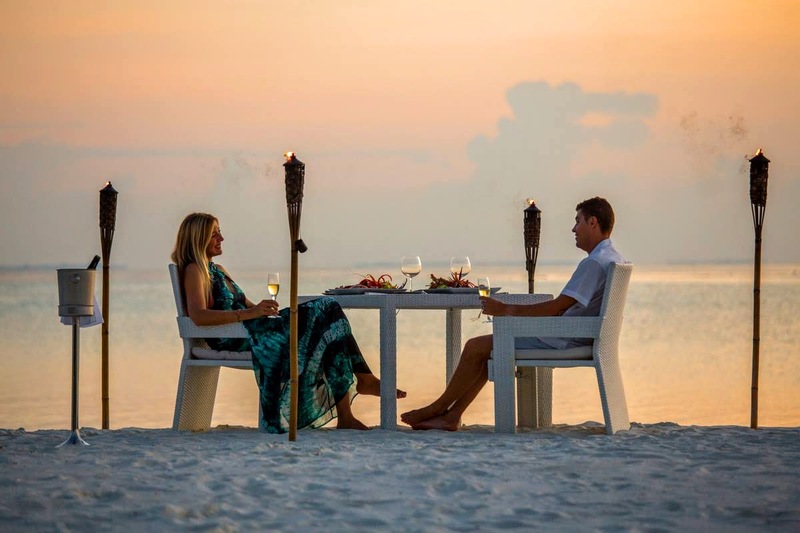 Organise a fun picnic under the warmth of the Maldivian sun or engage in couple spa treatments with the sound of the waves and the rhythmic swaying palm as your background music. Dine on the beach under a canopy of stars with its delectable five course menu. 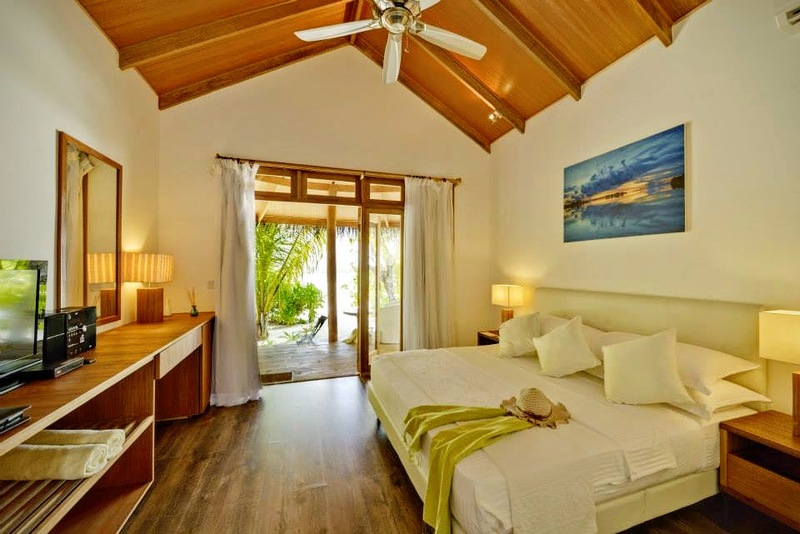 Choose to slumber afterwards in its cosy villa, spending the night on the island all by yourself. Wake up to breakfast served in your villa, at your preferred time and while away the morning’s sun soaked hours snorkeling, Several times a week, set inside a ‘Dhoni’ or a Maldivian boat, you can enjoy tropical cocktails with fiery sunsets in the backdrop, and continue on to dinner with a menu that features our best grills. Yes, that is Lonubo. 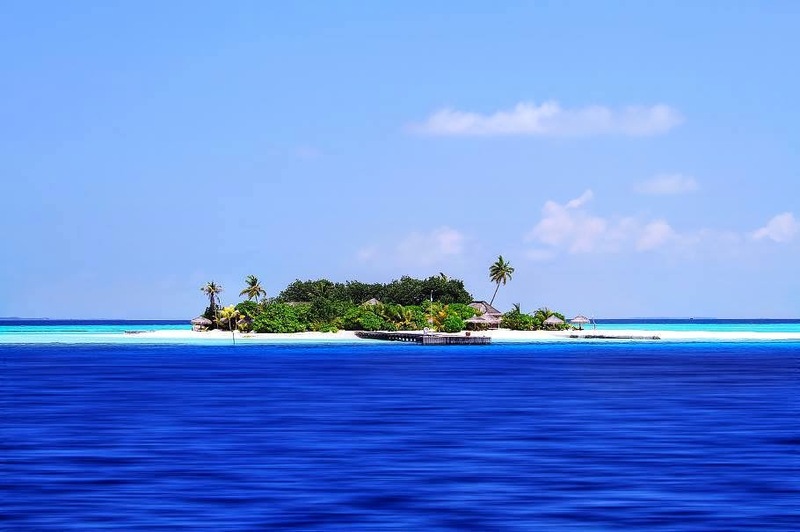 Feel its magic and succumb for a slice of Maldives in simplistic authenticity.